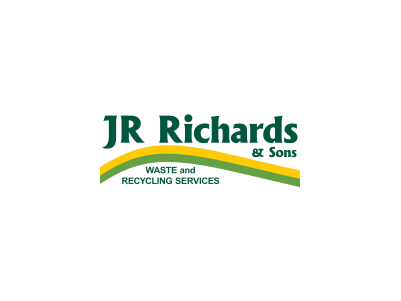 JR Richards & Sons is a family company based on traditional values, operating for more than 60 years in regional NSW. We employ over 450 regional people across NSW. 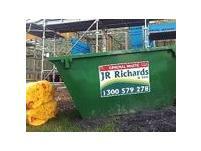 JR Richards & Sons has begun operation from Pambula –Servicing the Sapphire Coast. 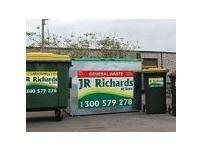 Call us for a free quote for all of your commercial waste management needs & start saving today.